Savvy Turtle I Love Tacos Do you love tacos? This funny tacos shirt makes a great gift for taco fanatics. Make this your new favorite funny taco shirt. 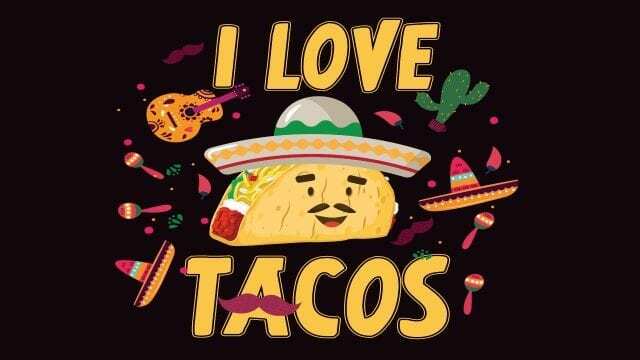 Add this funny tacos shirt to your apparel.